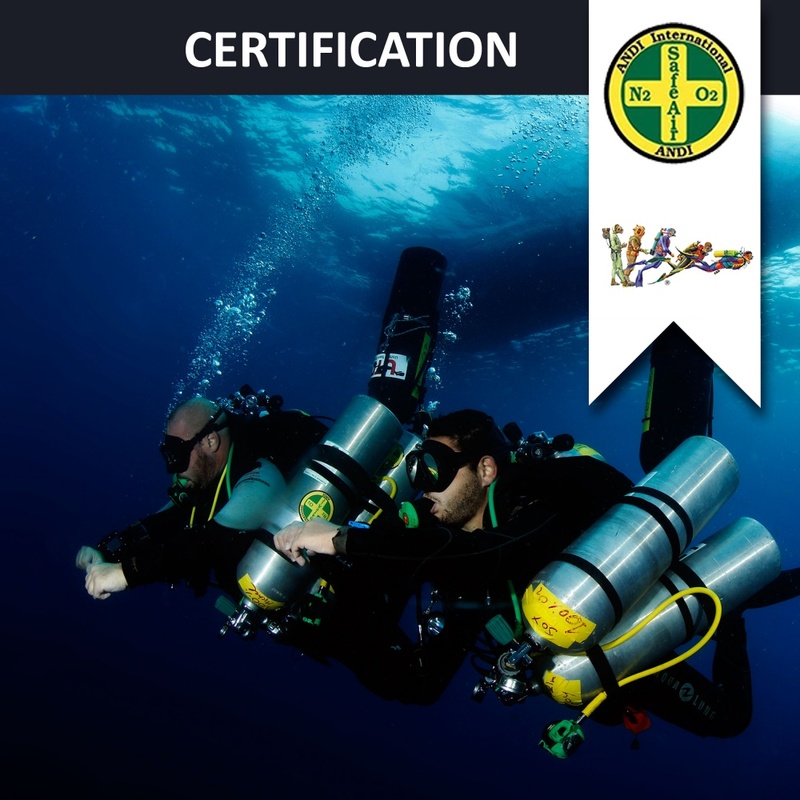 May train divers to use all Nitrox and Oxygen mixtures to 40 msw (130 fsw) during profiles limited to a max of 30 minutes deco runtime using 3 cylinders and 3 gases. Max bottom pO2 1.45 bar,pN2 3.6 bar. No hard overhead / penetration permitted.